Sports Rendezvous: Victor Moses: Chelsea star receives his NFF Player of the Year award in London. Victor Moses: Chelsea star receives his NFF Player of the Year award in London. 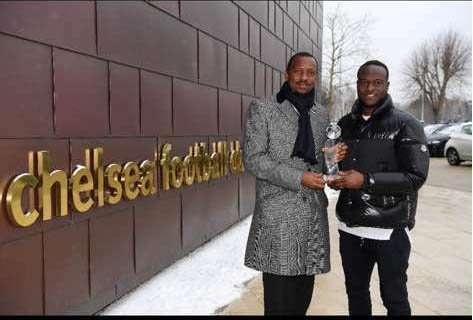 Moses received the award from Dikko who visited the player at Chelsea’s Cobham Training Centre. 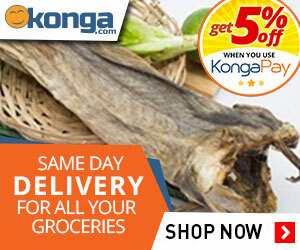 Chelsea star Victor Moses has received his Nigeria Football Federation (NFF) Player of the Year award in London. Club duties kept Moses away from the NFF Awards on Monday, February 19 at the Eko Hotel and Suite where he was named Player of the Year. It was NFF second Vice President Shehu Dikko who received the award on his behalf that night.